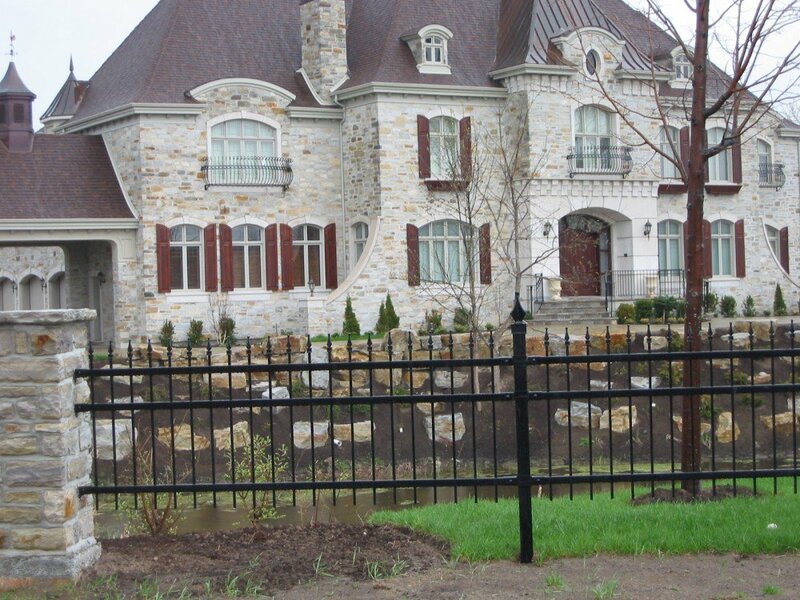 An ornamental fence can be a bit like a signature; a reflection of our personality and our home. 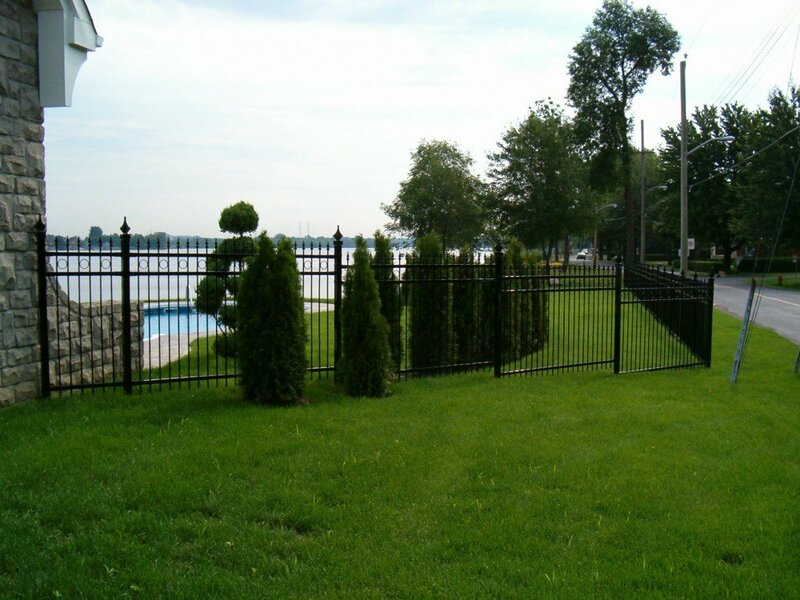 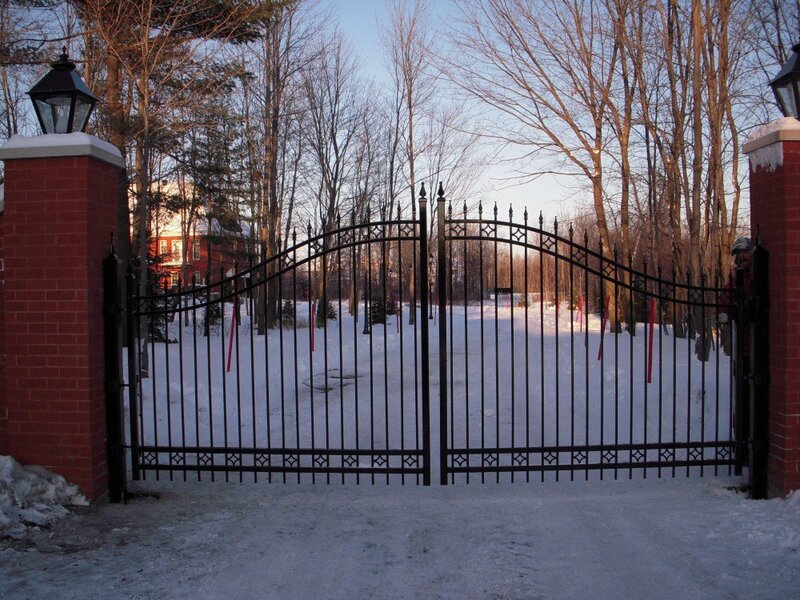 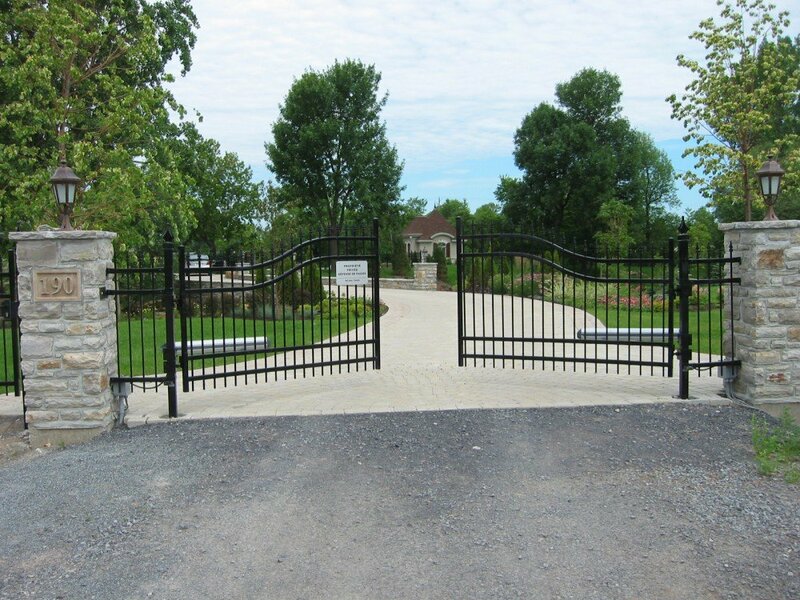 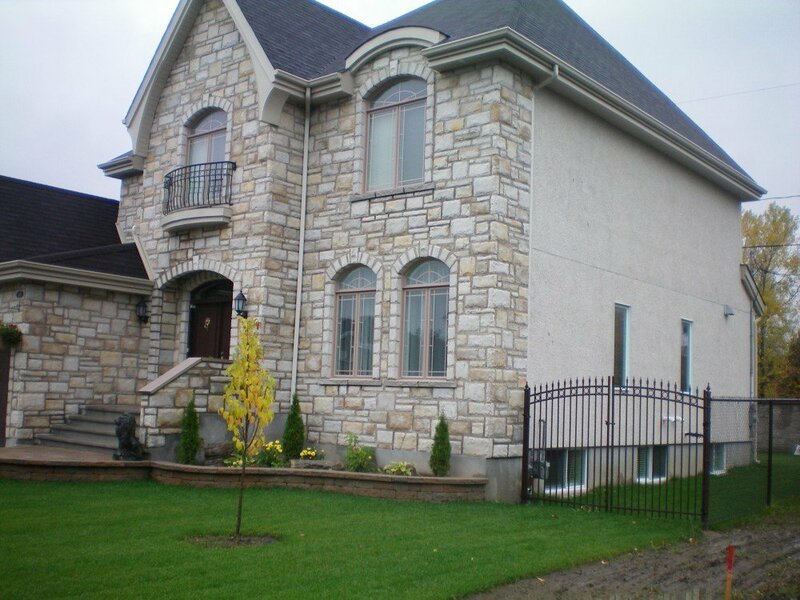 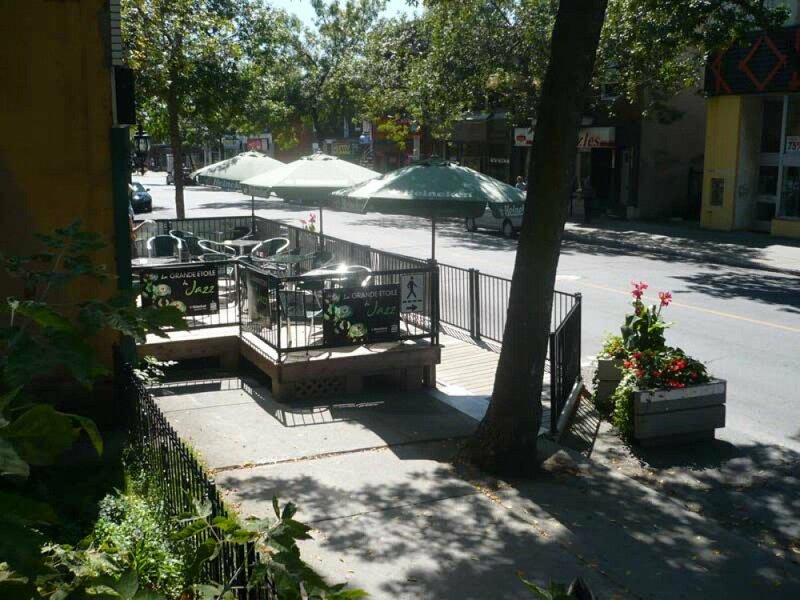 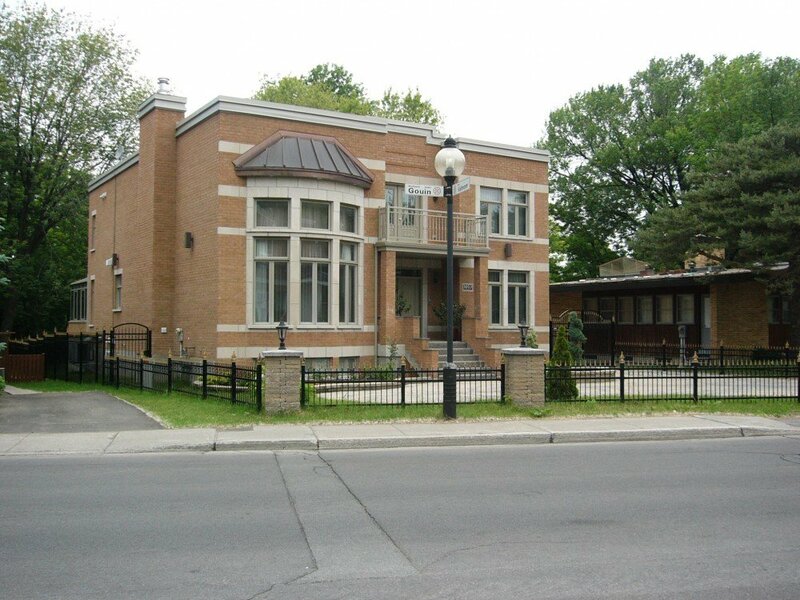 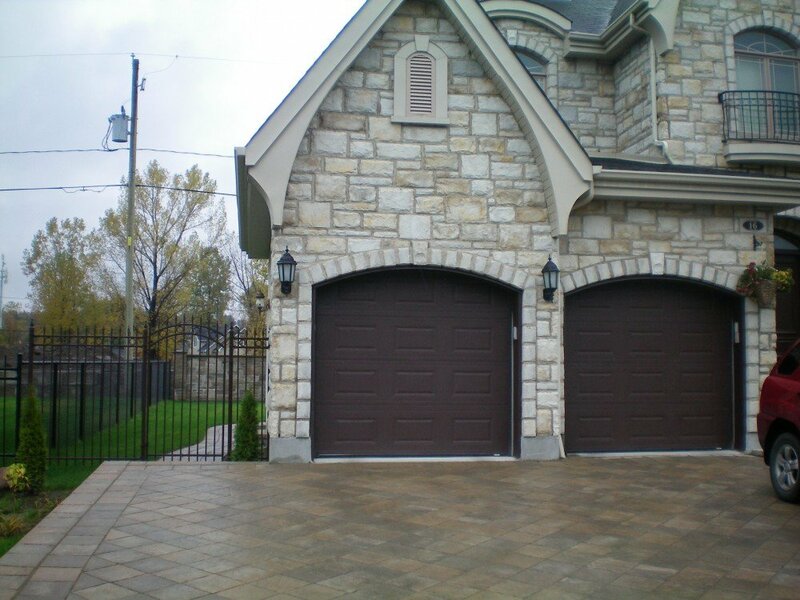 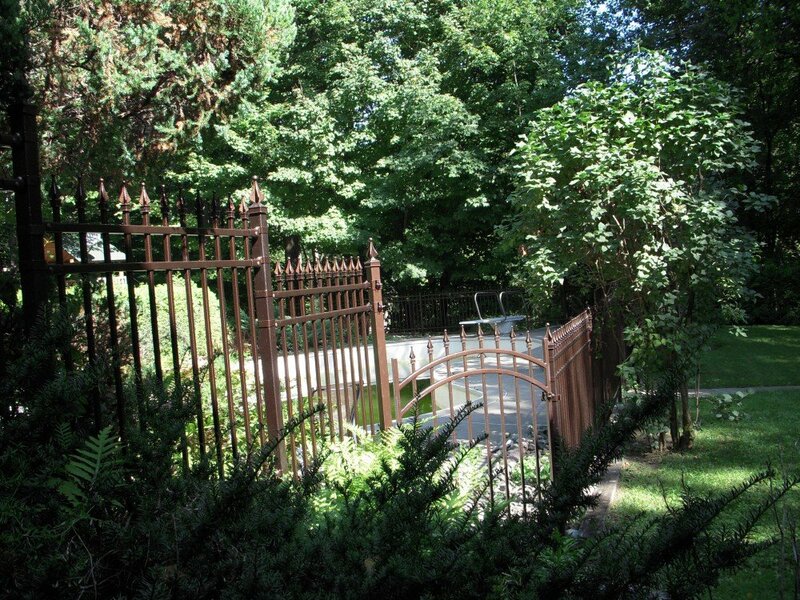 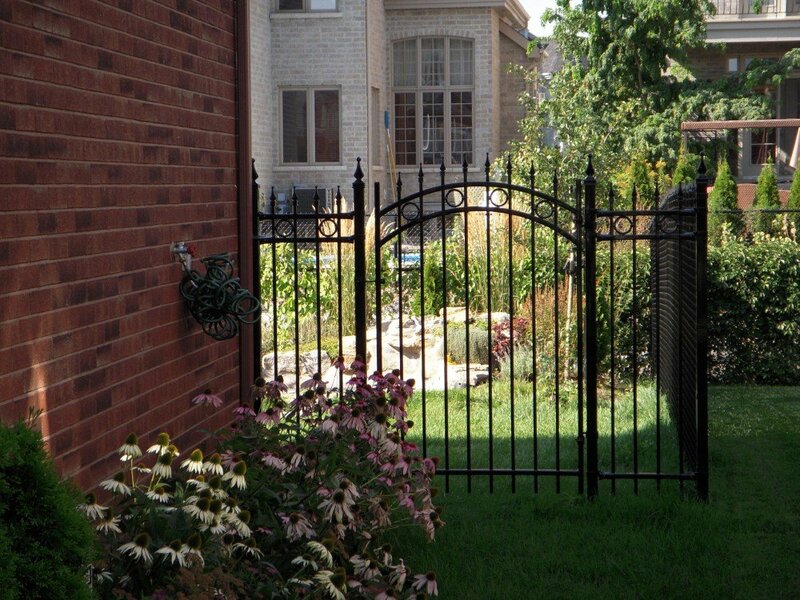 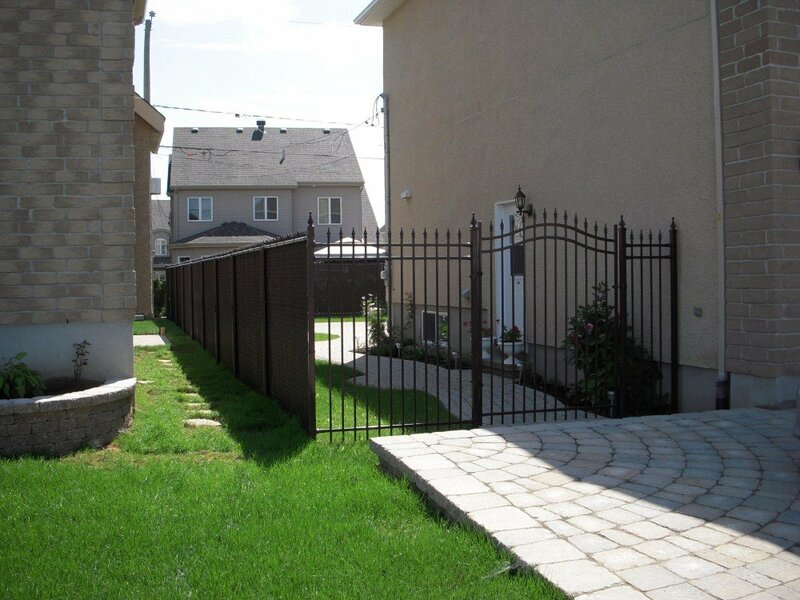 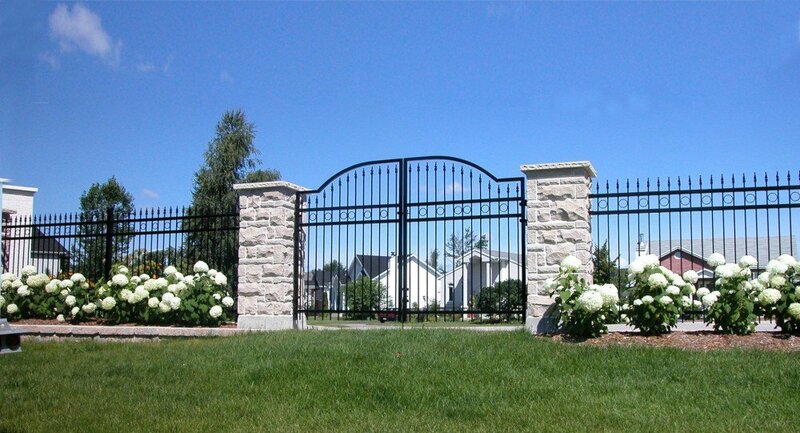 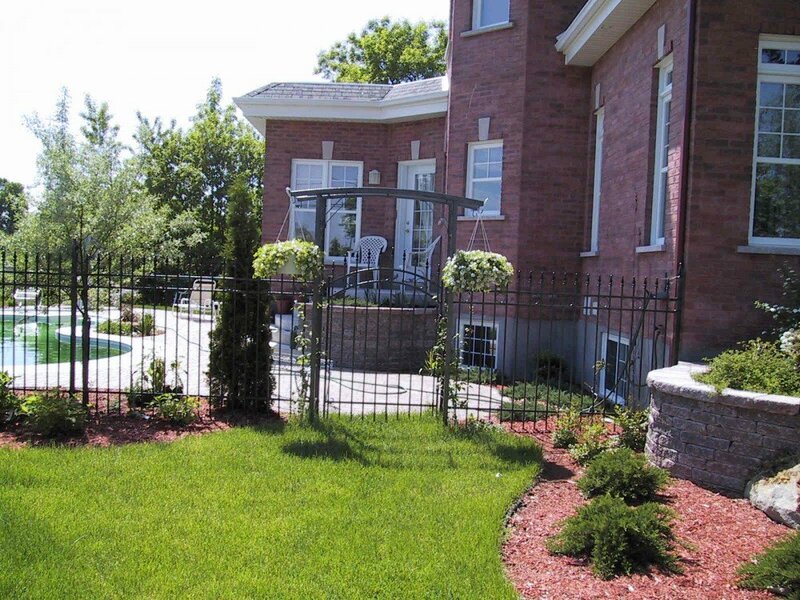 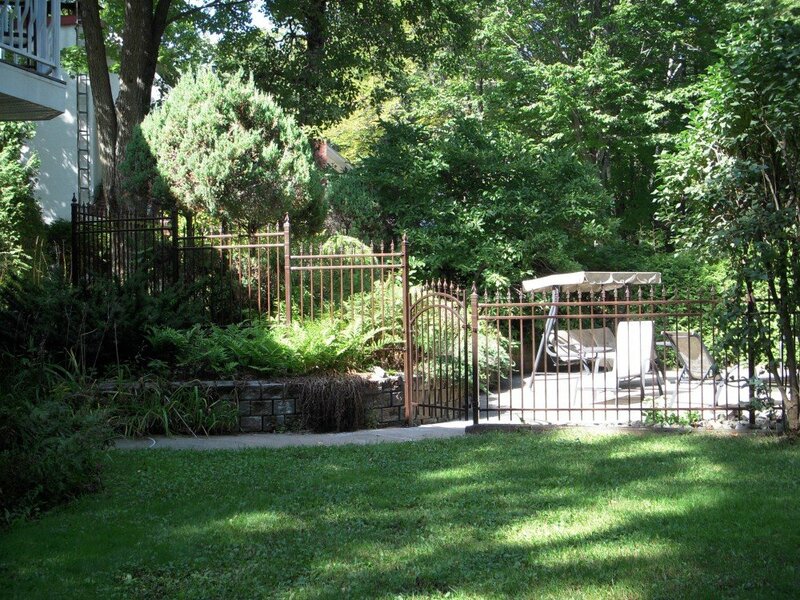 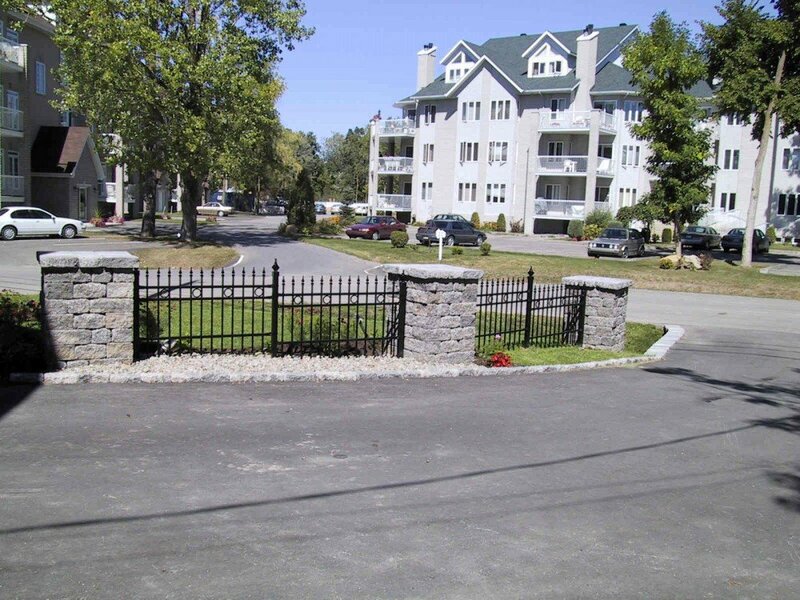 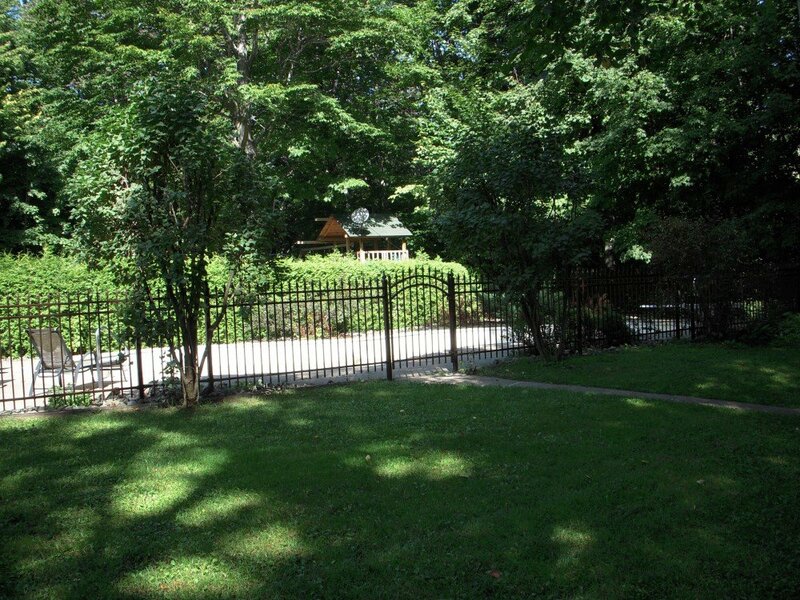 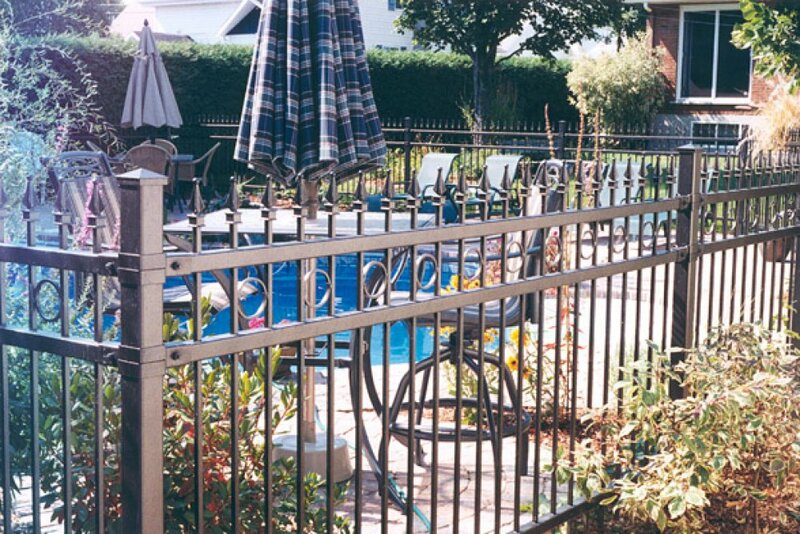 An ornamental fence projects an image of strength, elegance and invincibility while remaining open to the outside. 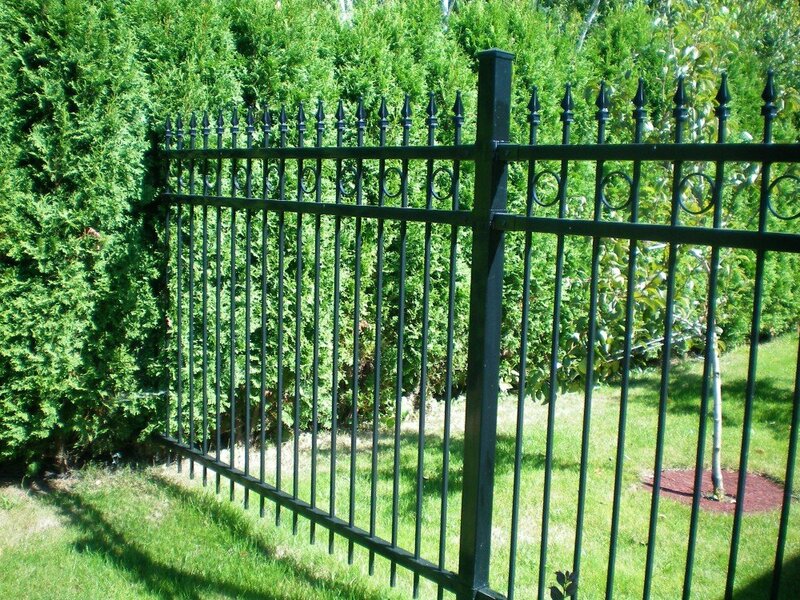 Available in a number of models, it is made of high-quality galvanized steel produced using a unique process that combines aluminum and zinc, guaranteeing a very long useful life. 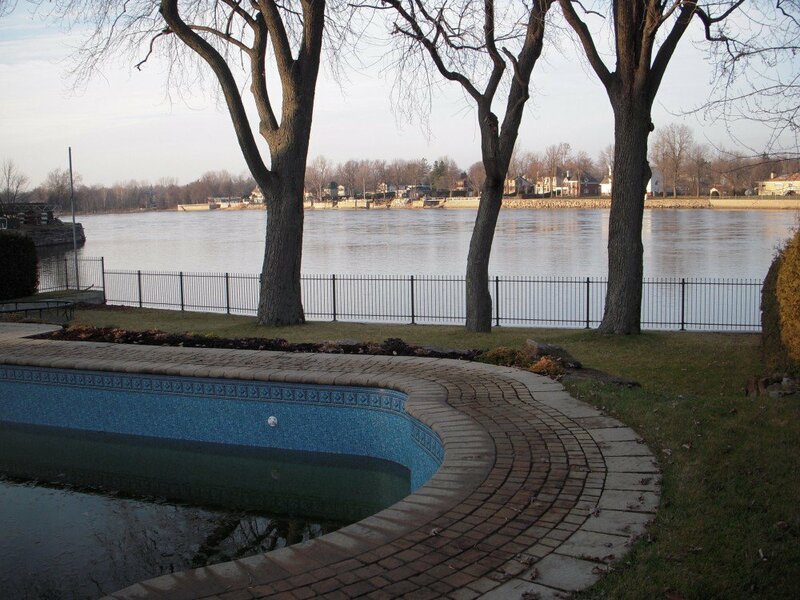 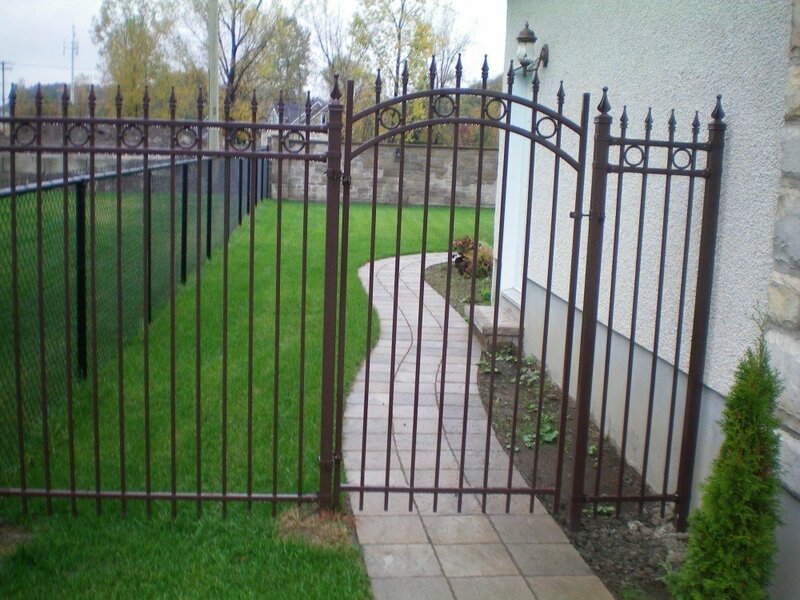 In addition, the steel is coated with a glaze made from polyester powder applied to the cleaned, heated and galvanized material, further increasing its resistance to scratching, chipping and cracking. 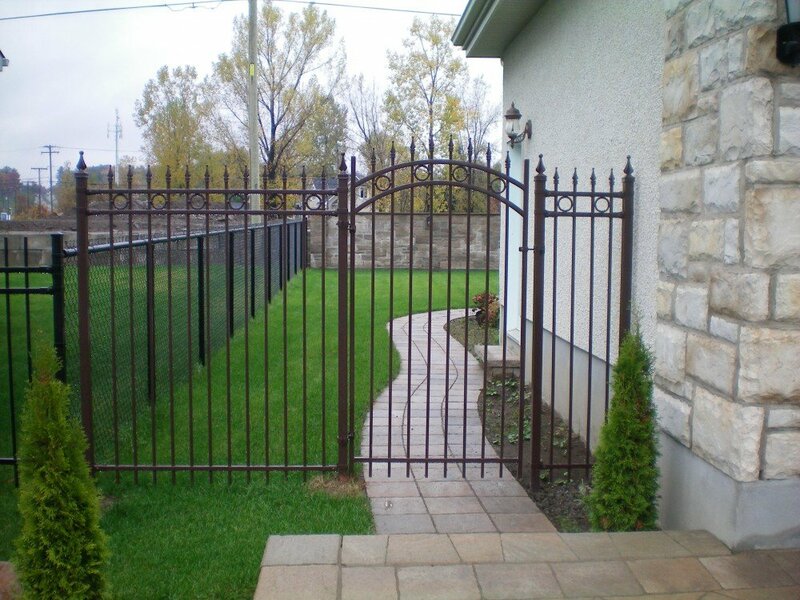 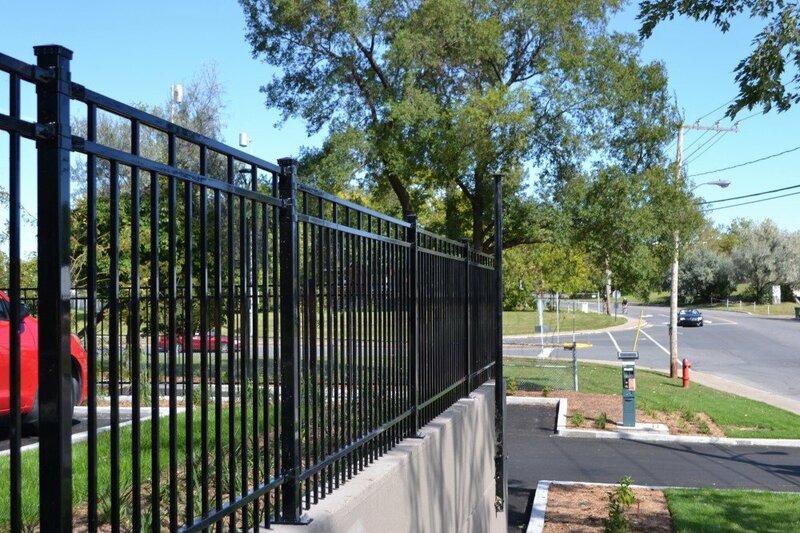 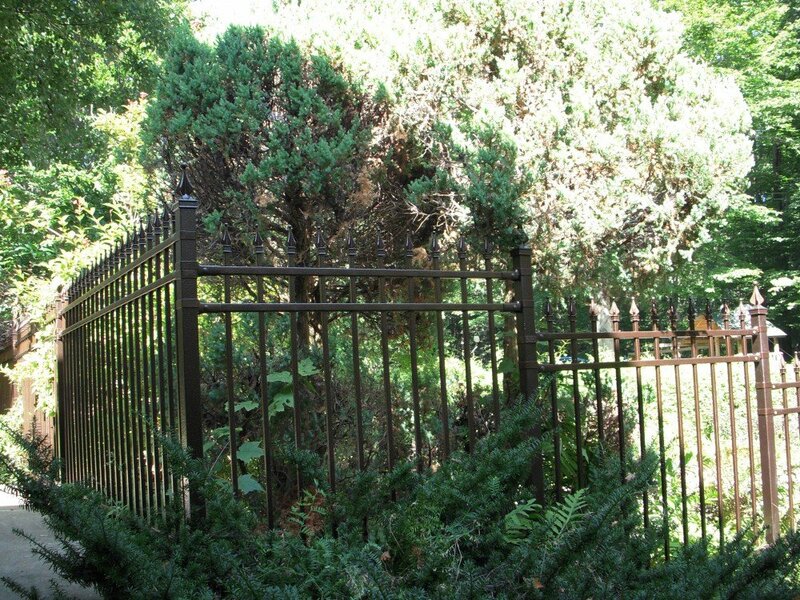 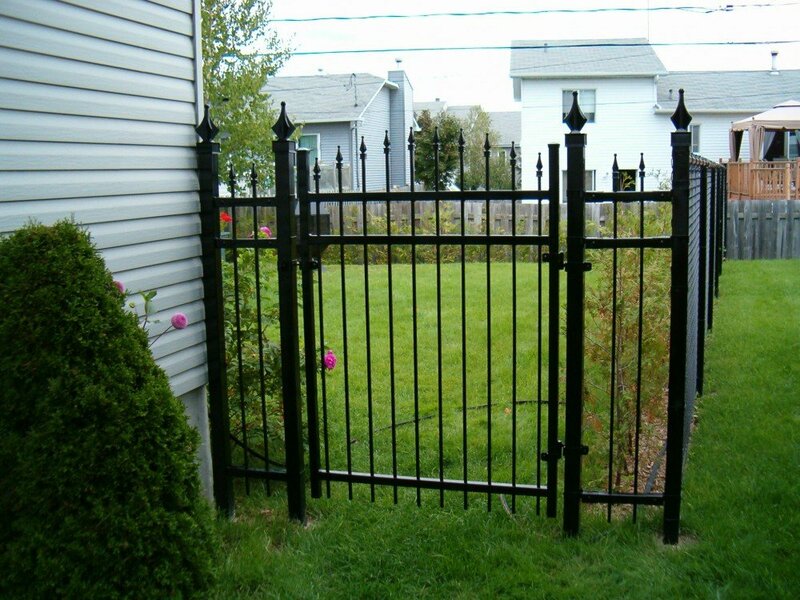 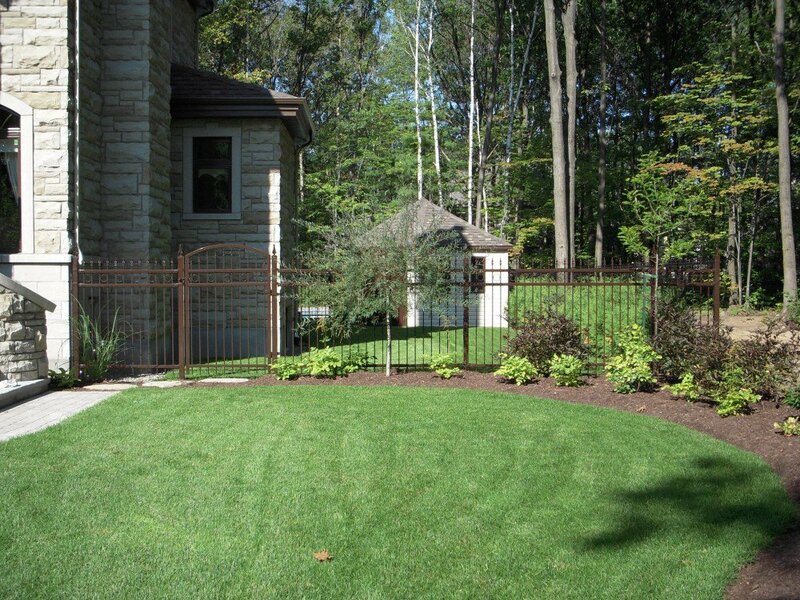 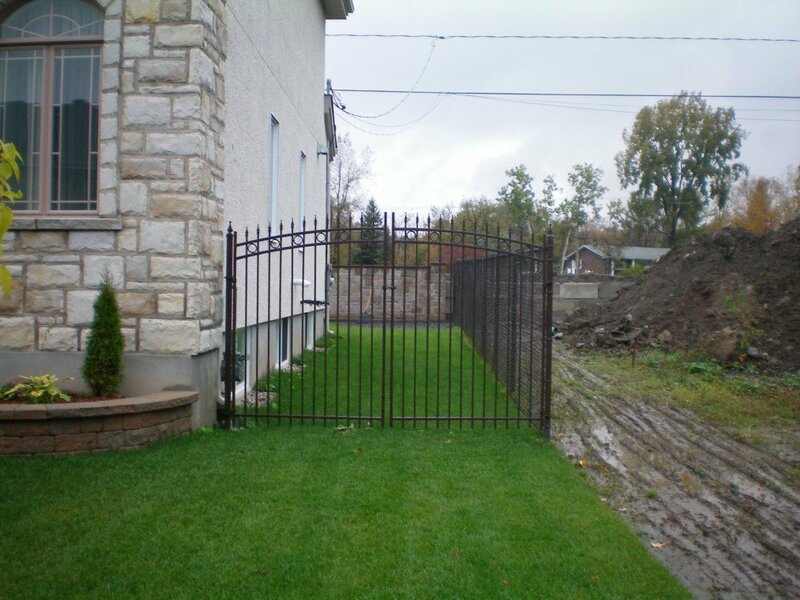 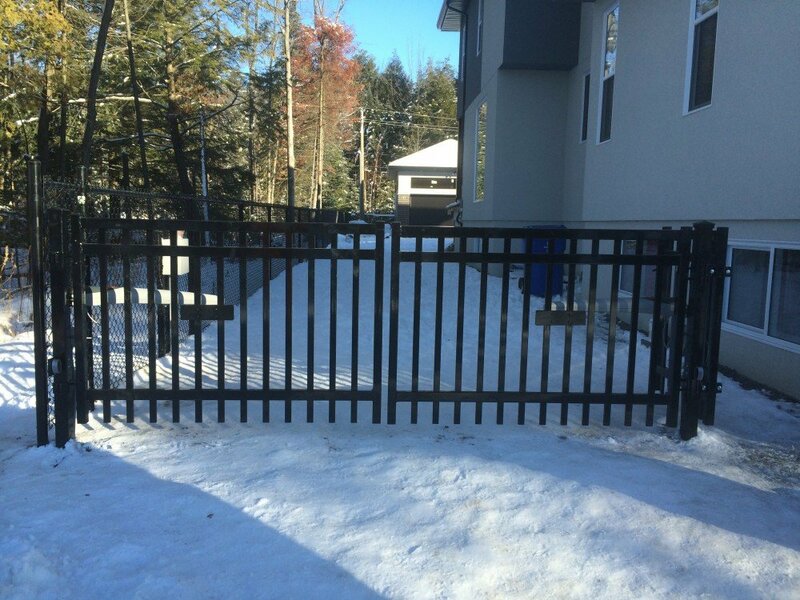 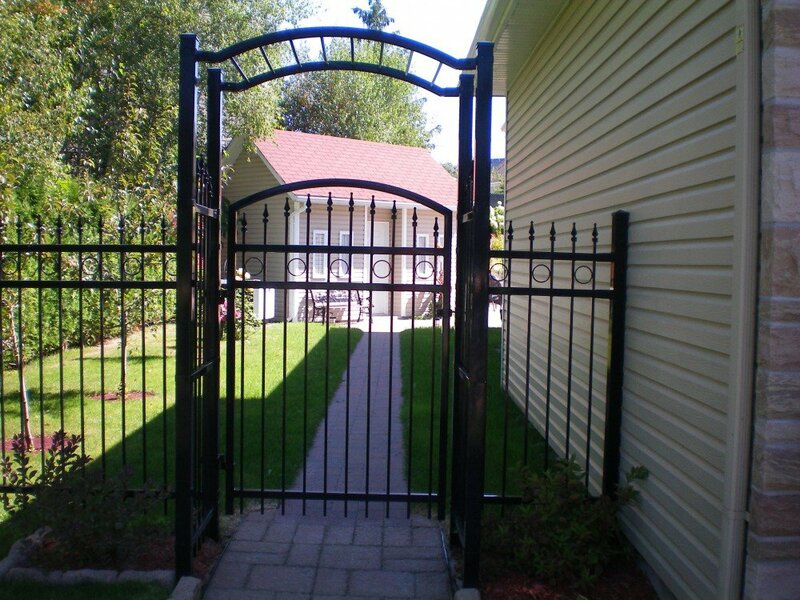 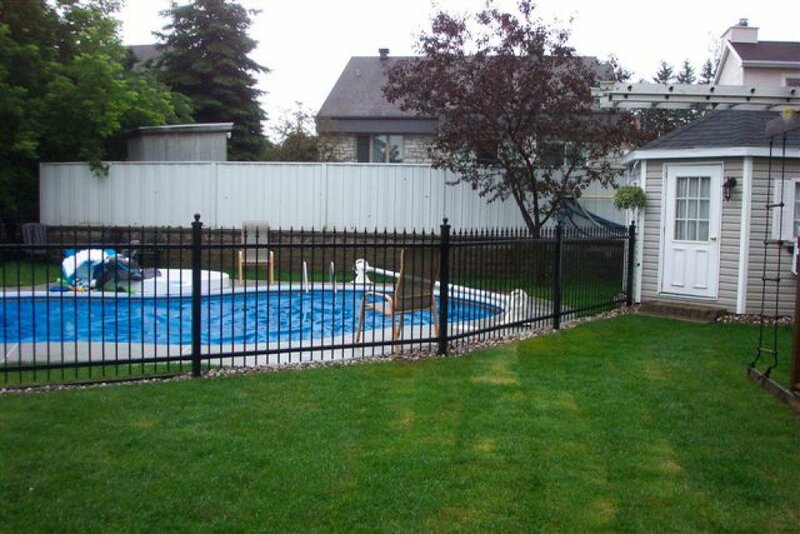 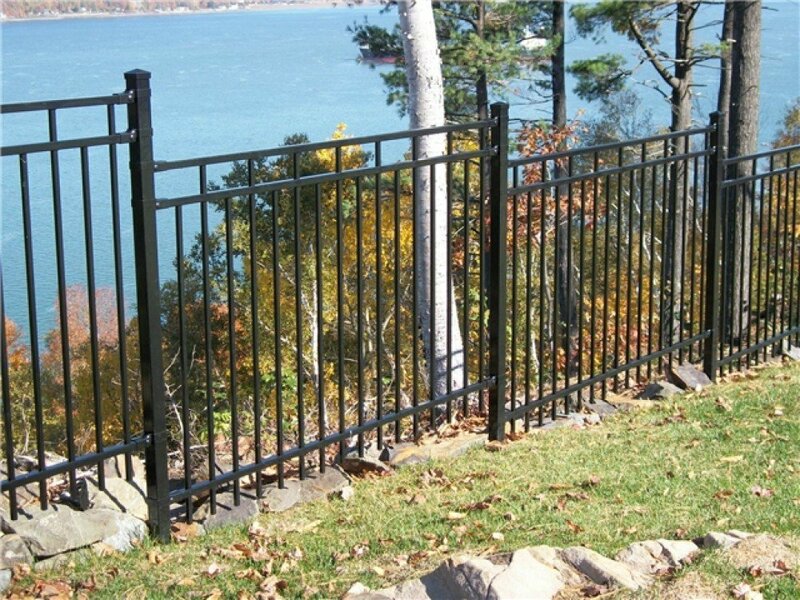 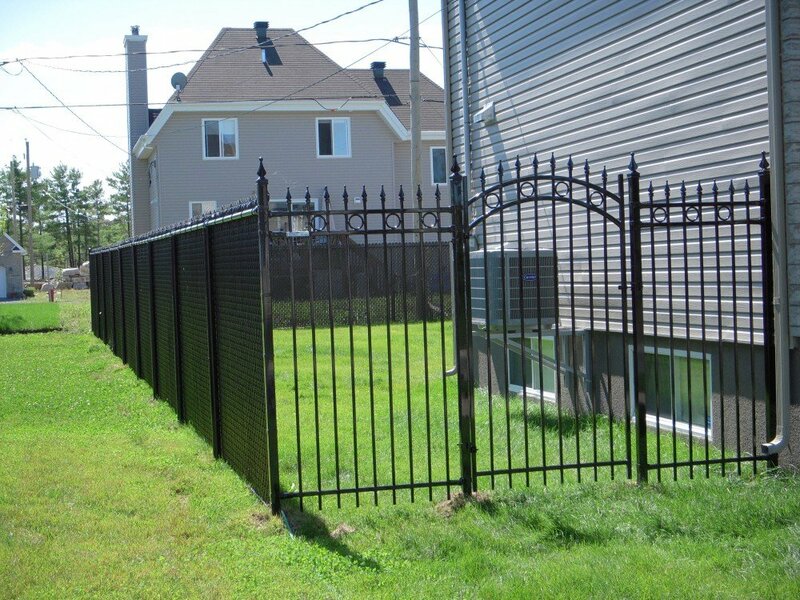 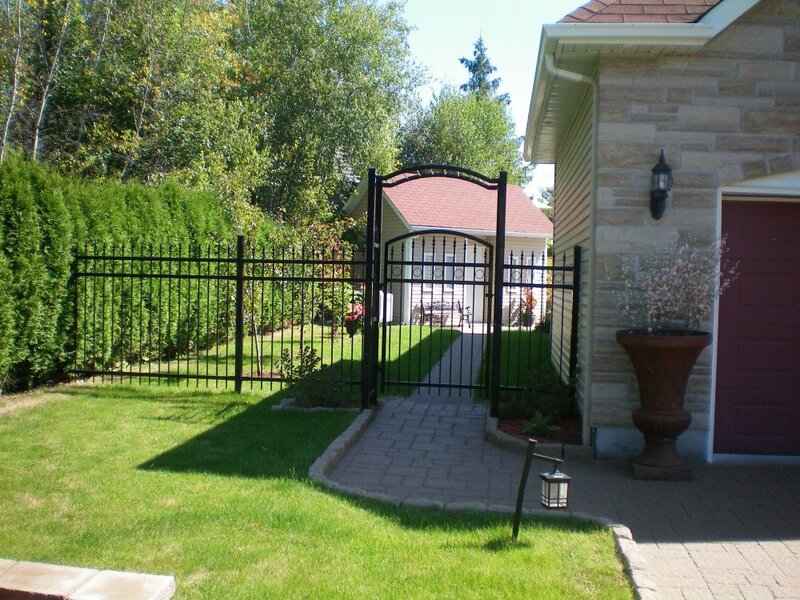 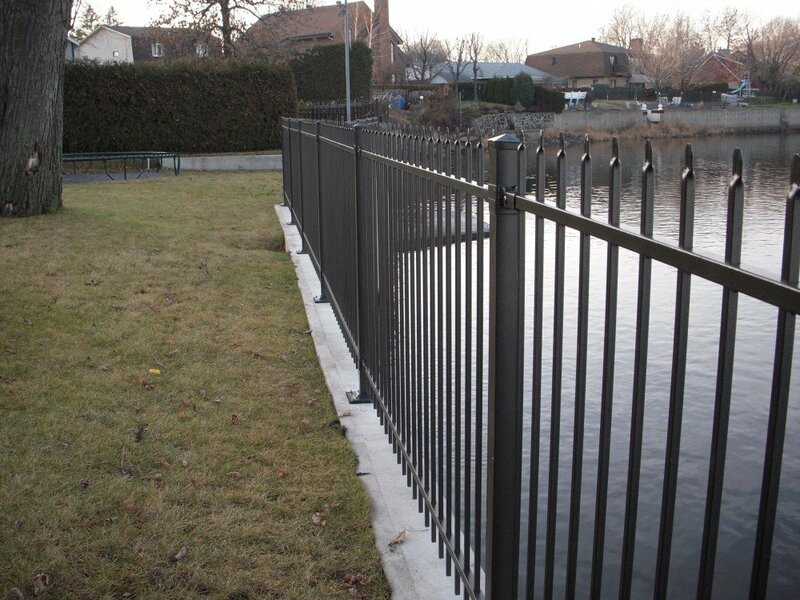 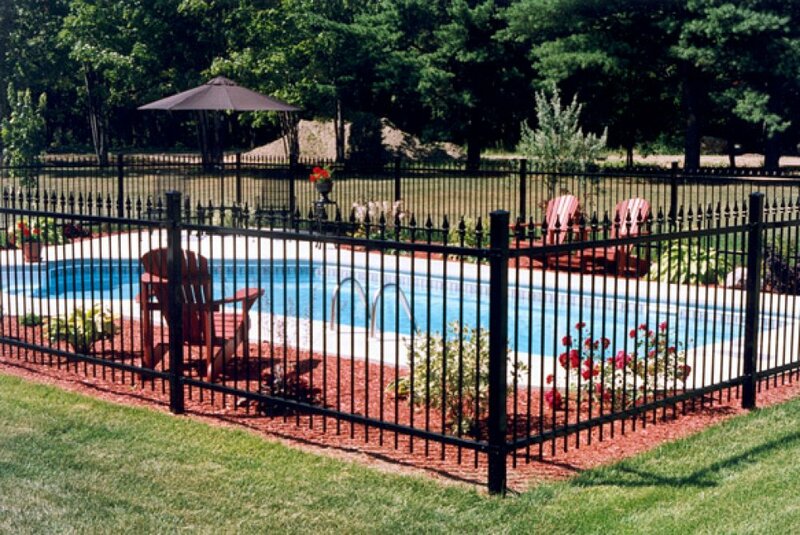 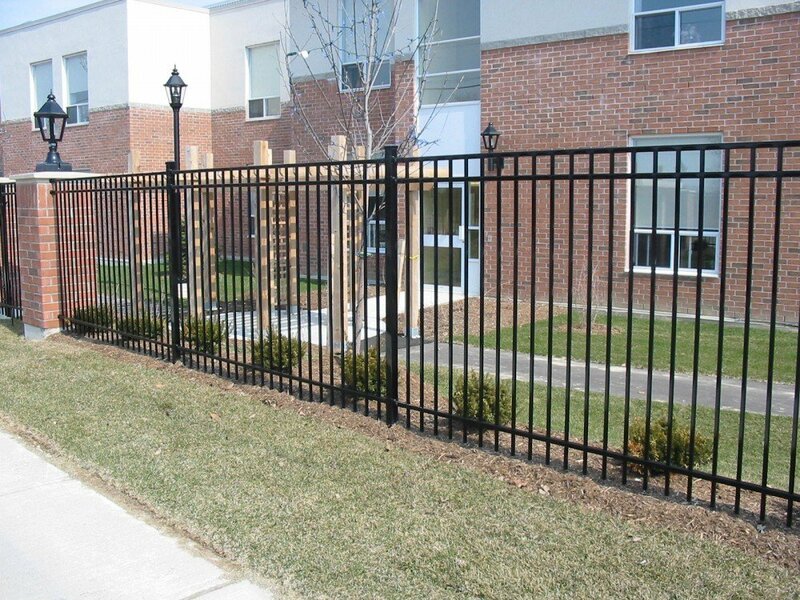 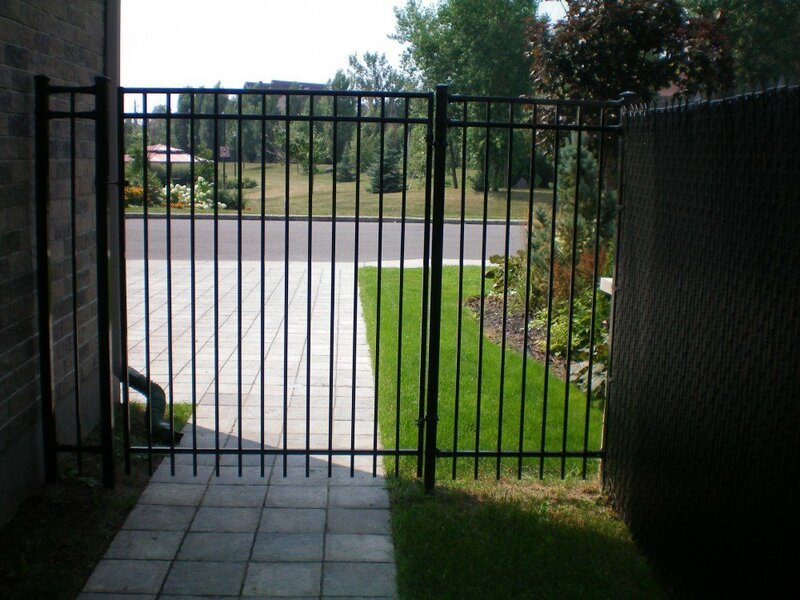 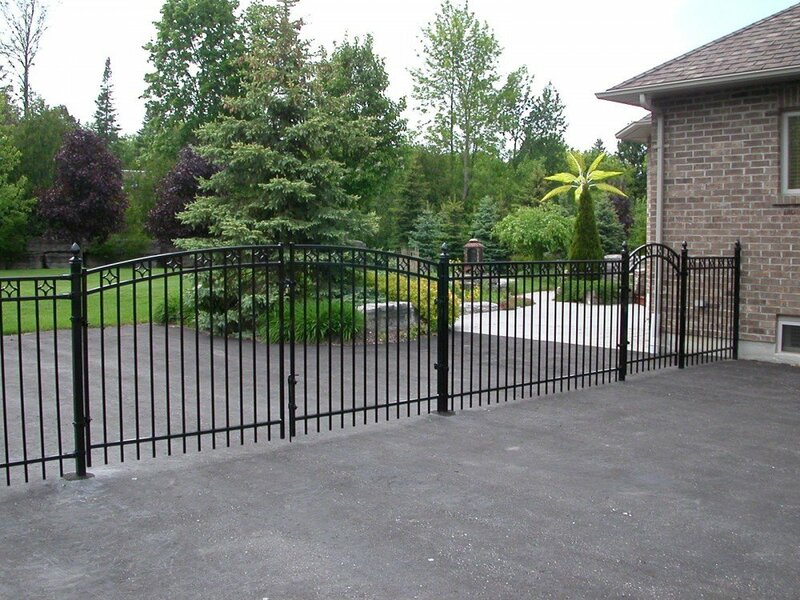 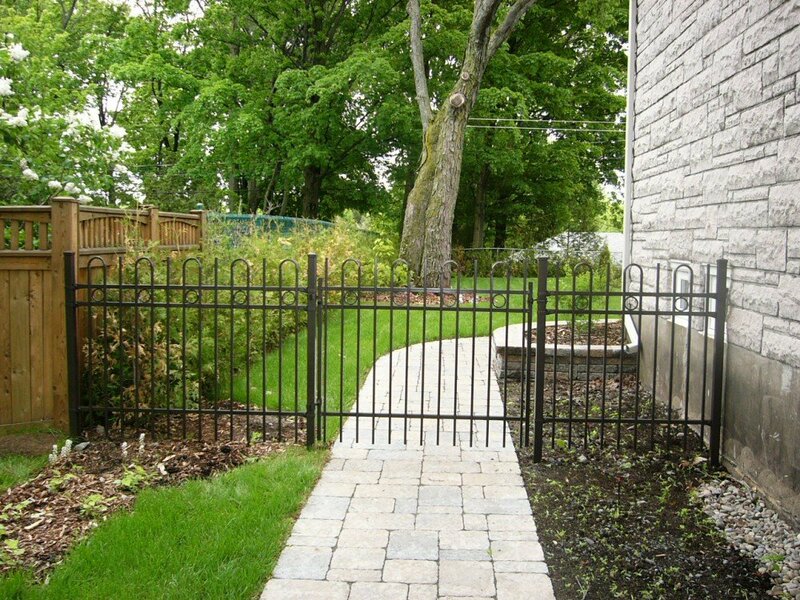 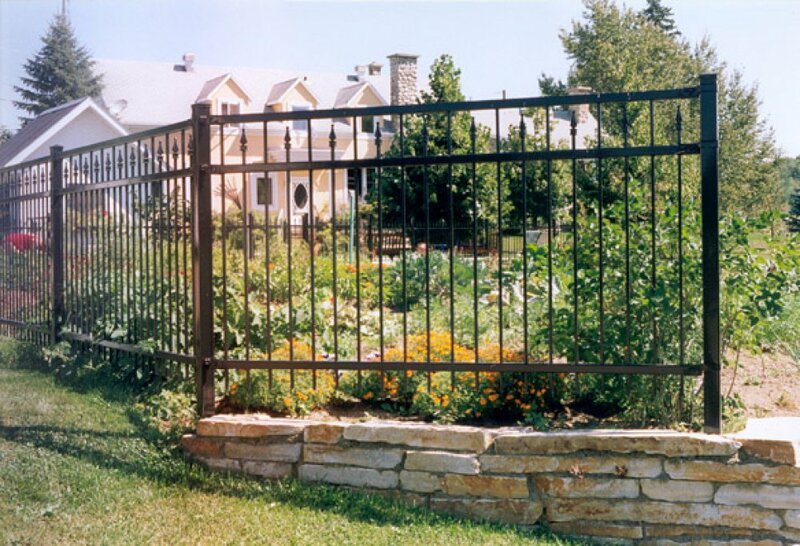 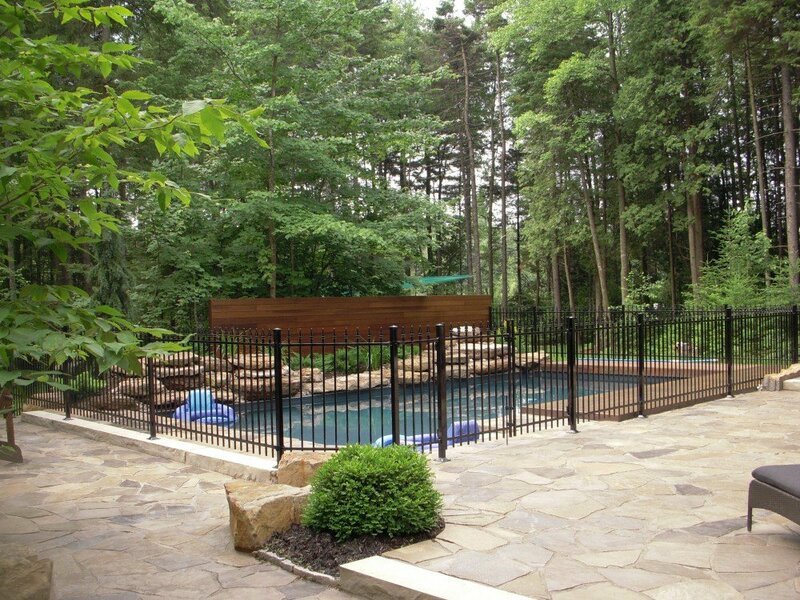 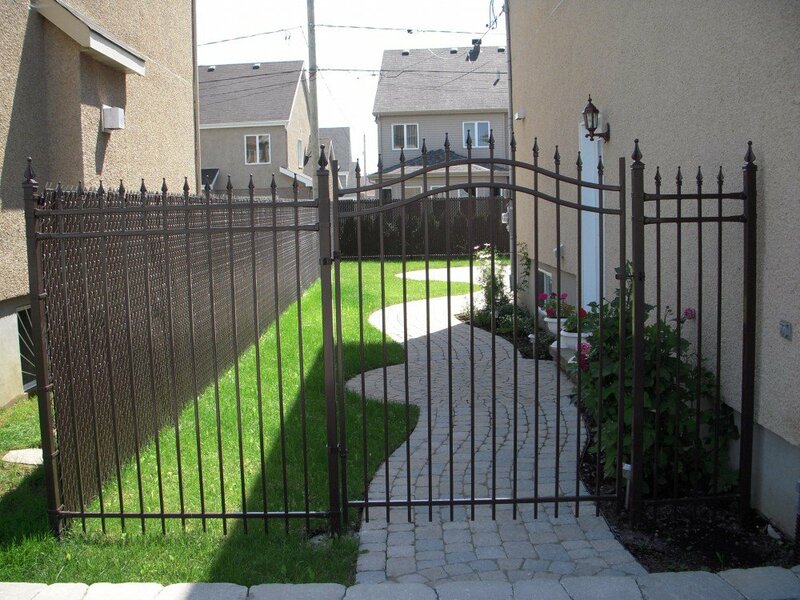 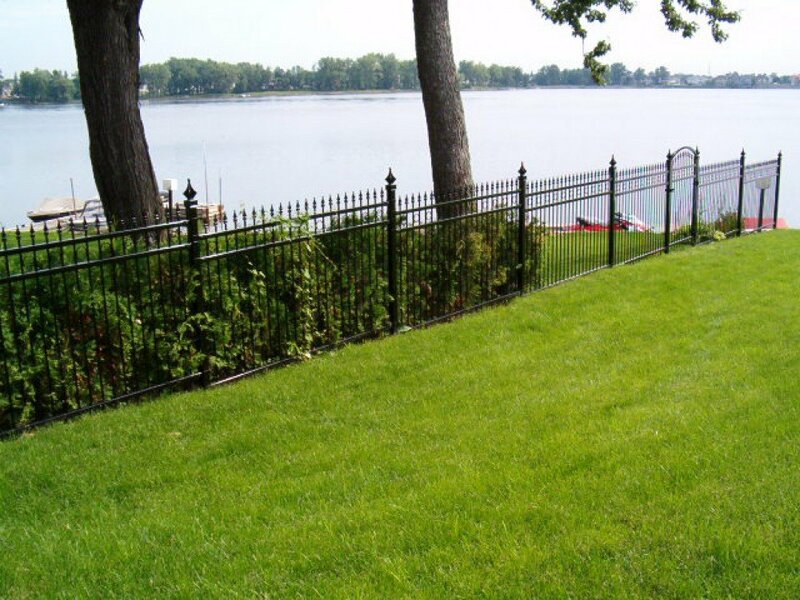 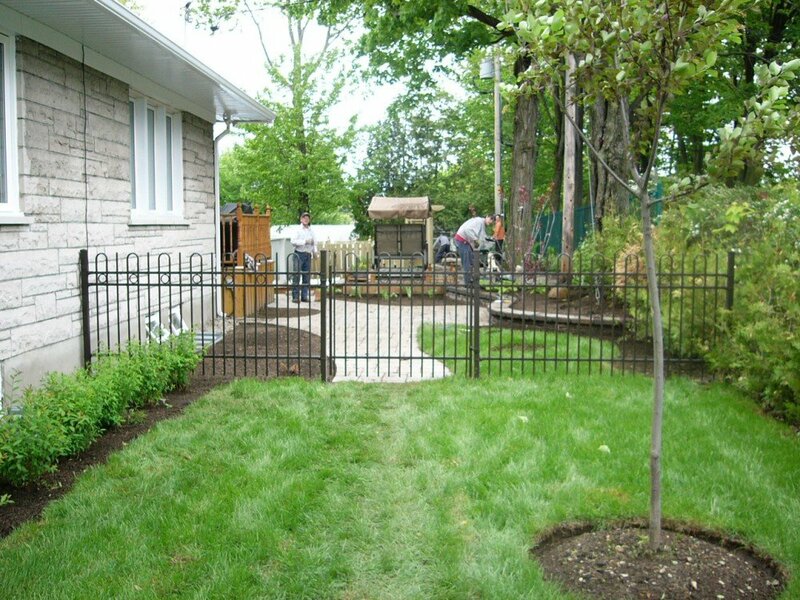 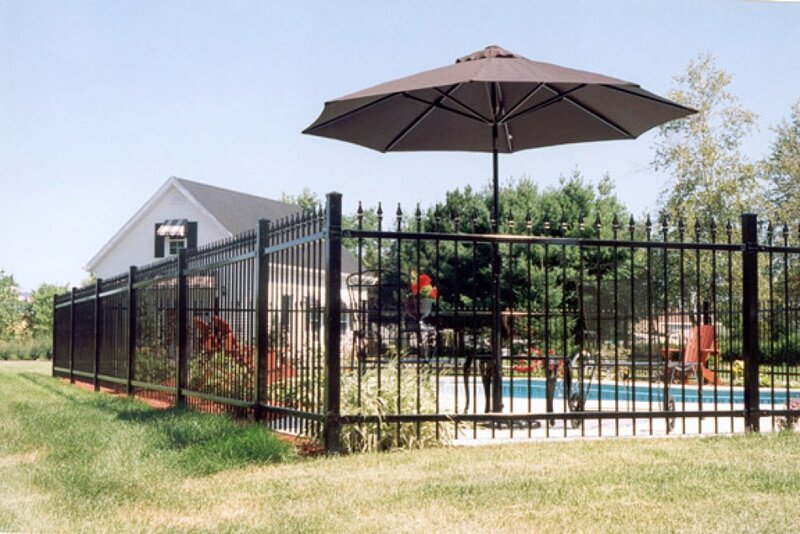 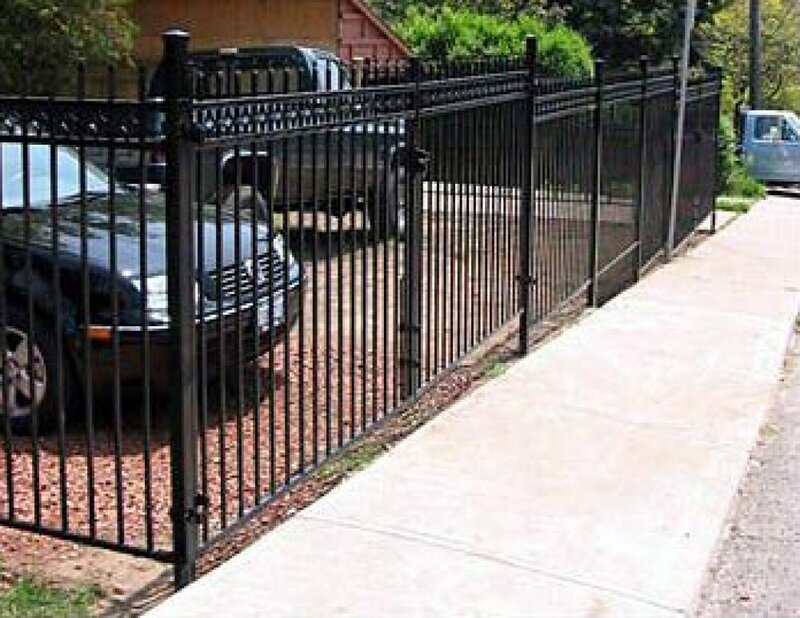 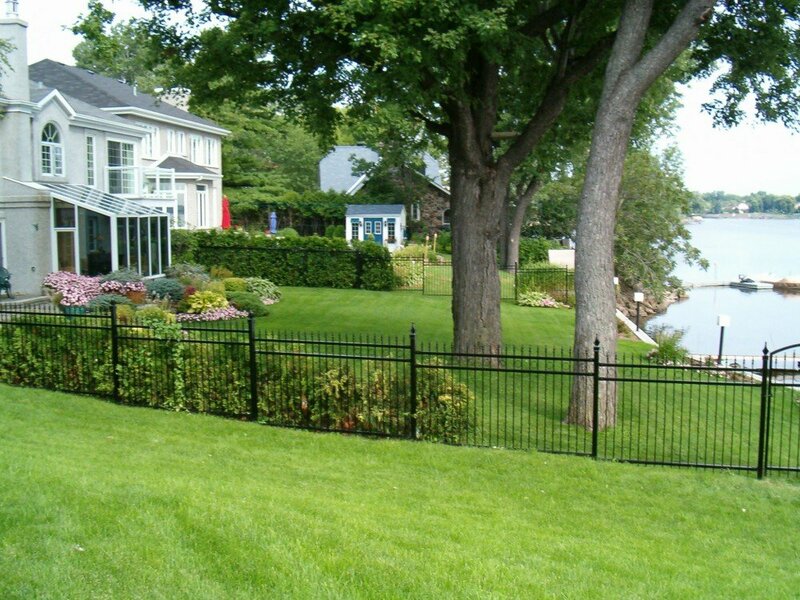 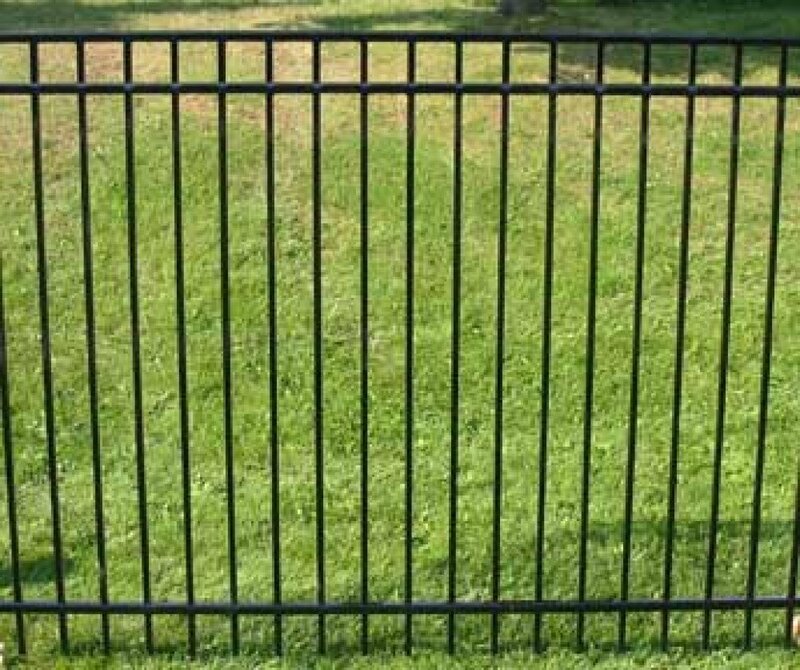 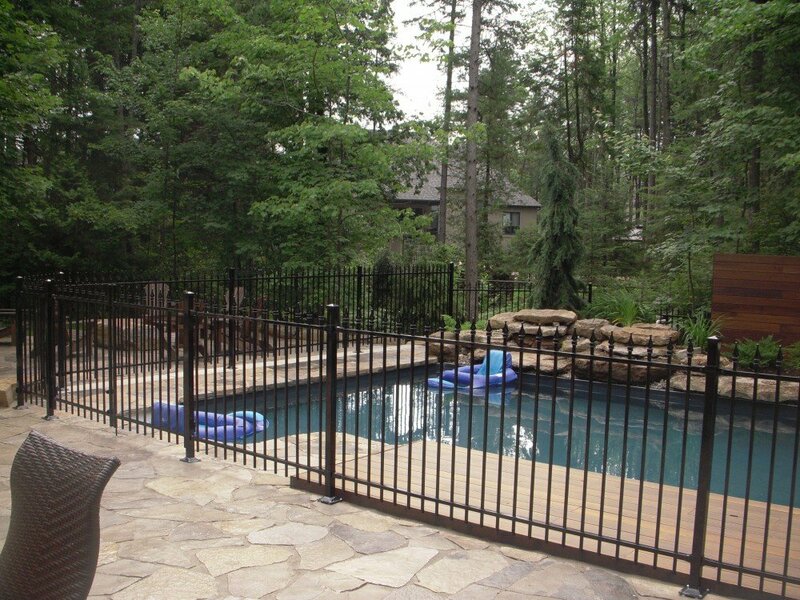 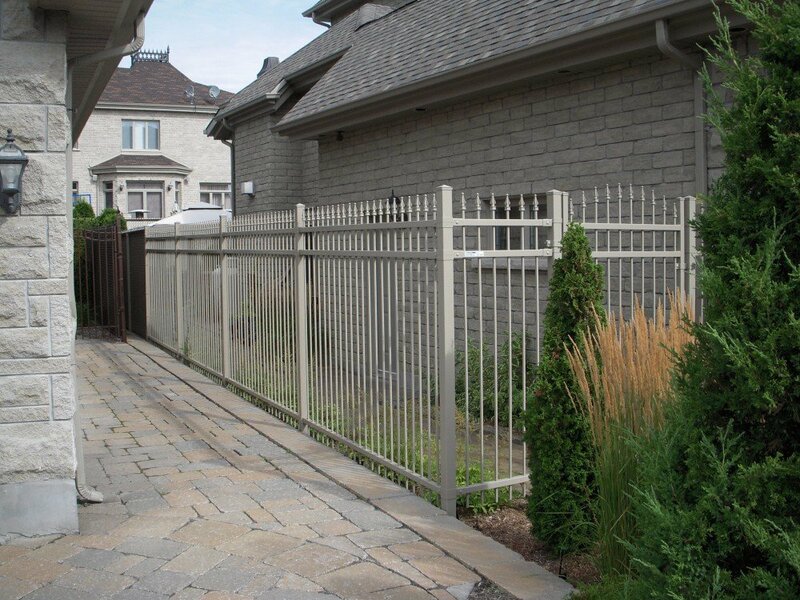 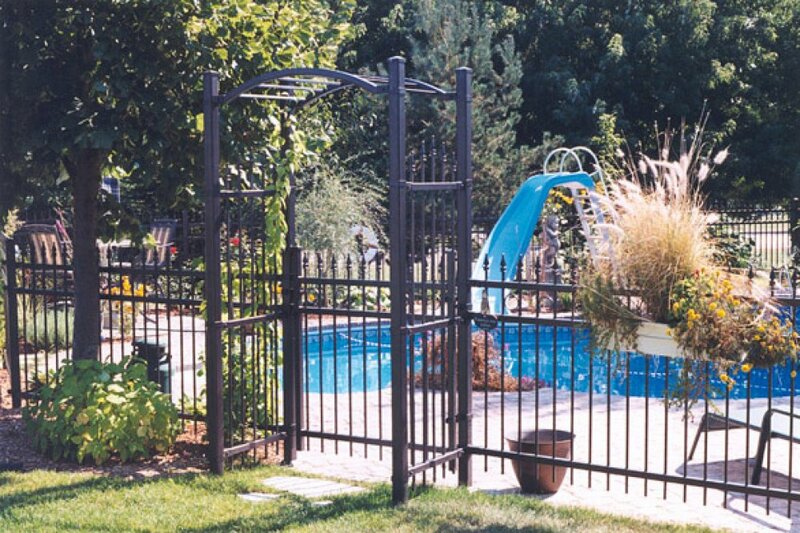 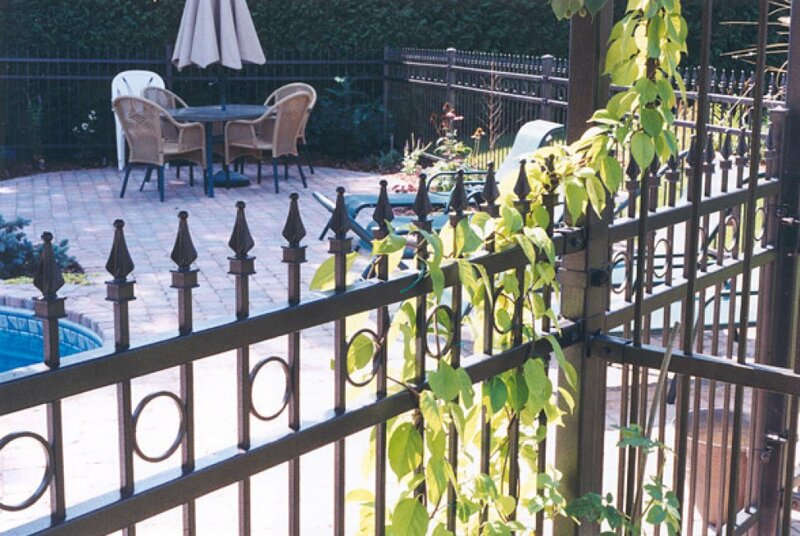 This new ornamental fence is easy to assemble and there is no on site welding needed. 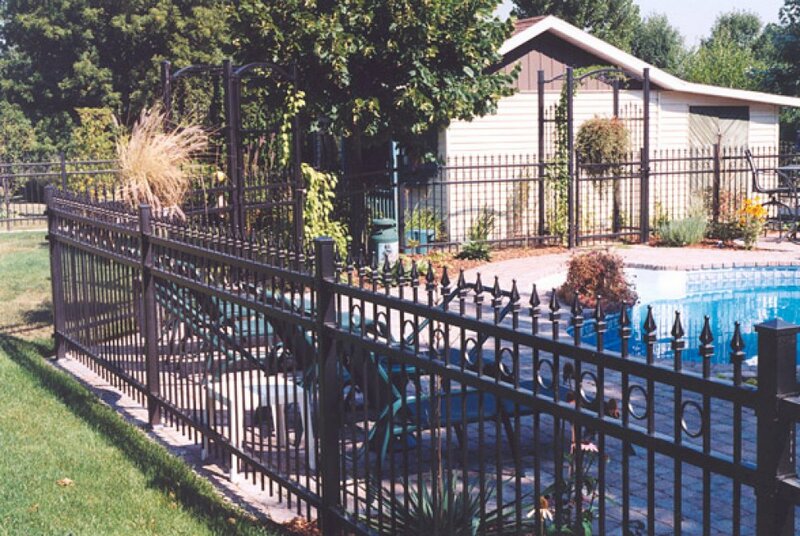 All silicone and bronze welds are rustproof and performed at the factory. 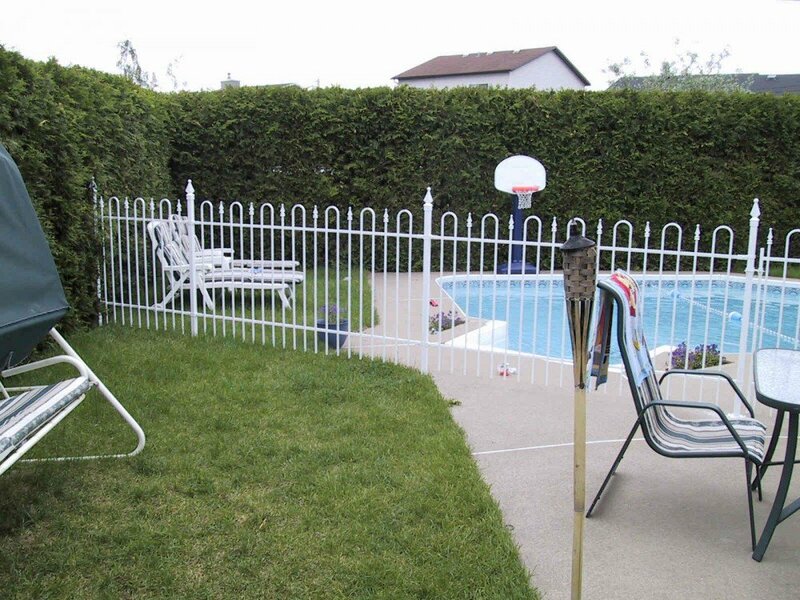 In short, no paint is required and ... the look is unbeatable!